You are here: Main page » Store » Torbernite - RARE! Are you sure you want to buy Torbernite - RARE! 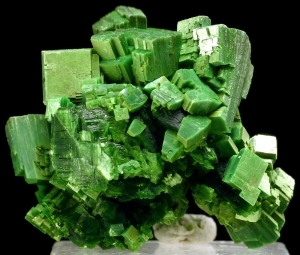 for $65.00? 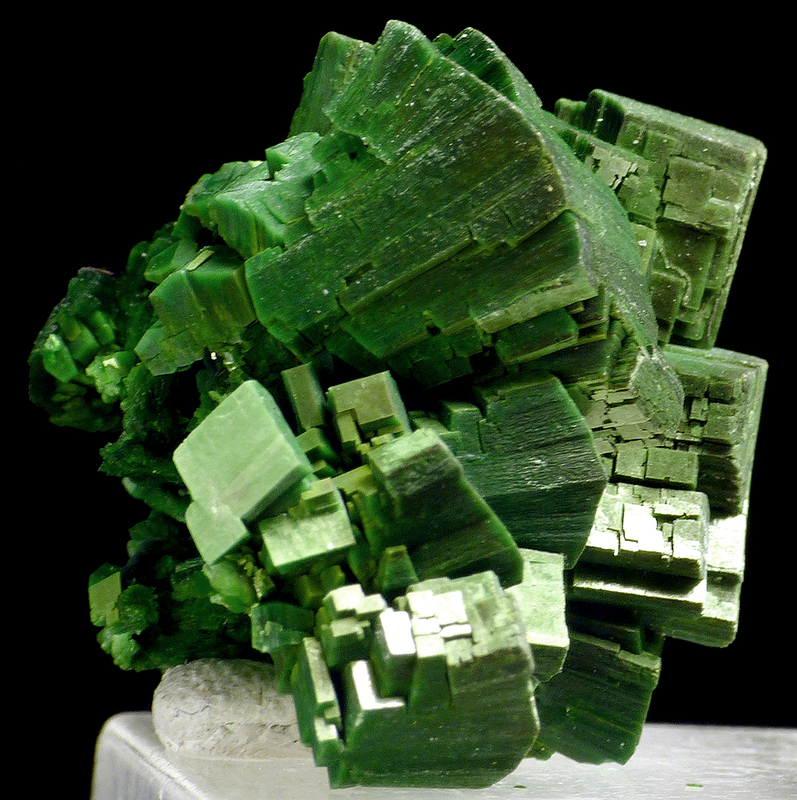 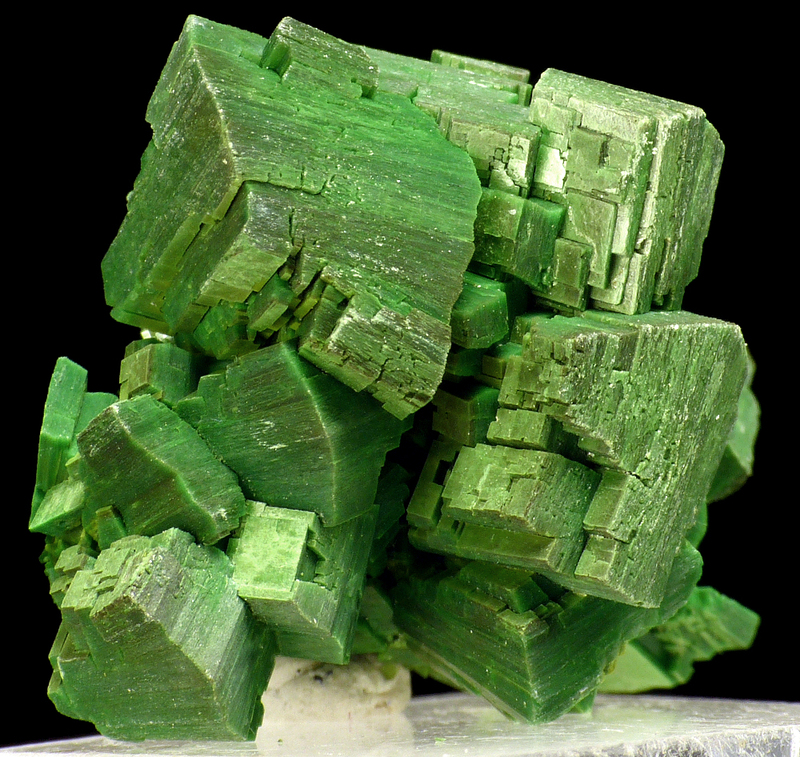 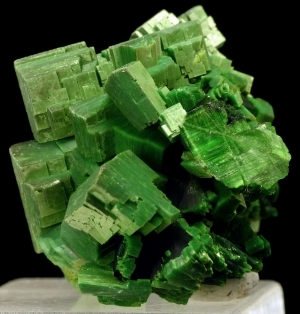 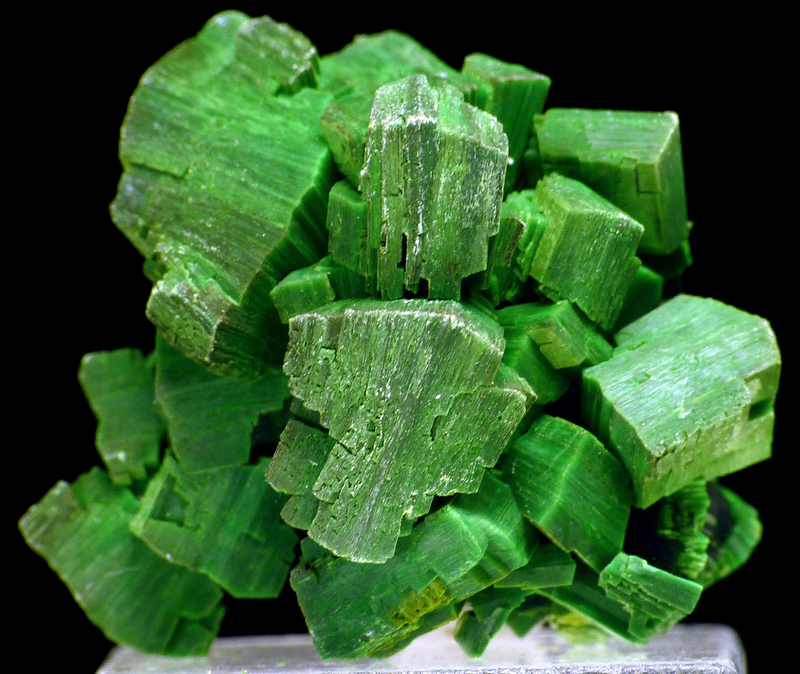 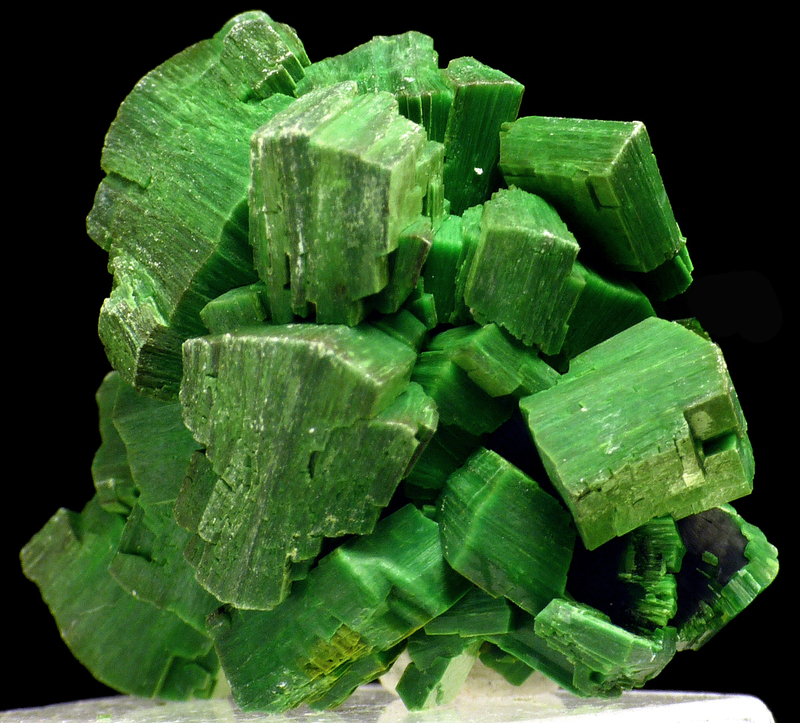 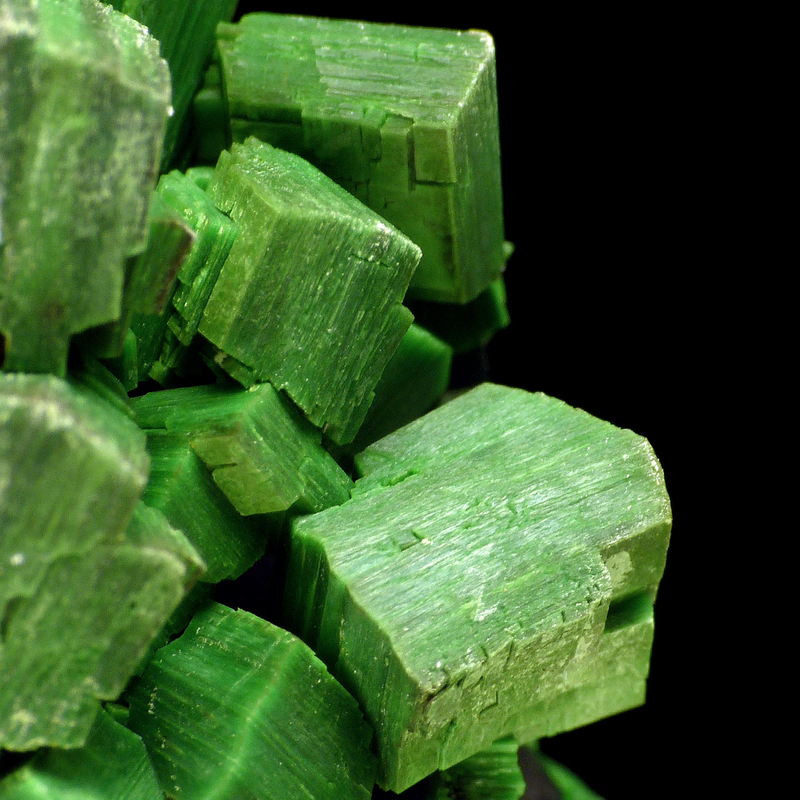 Good, aesthetic specimen of rare, green torbernite. 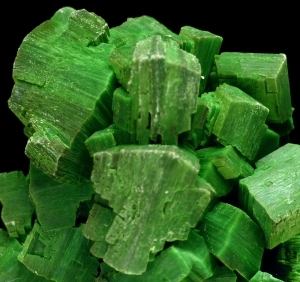 Good color and shape. Rare locality!